Tjampuhan Spa Ubud offers Best Balinese healing and beauty treatments. Do a treatment and massage to your body with Tjampuhan Spa Ubud, Get Special Deal year 2018 for Tjampuhan Spa. 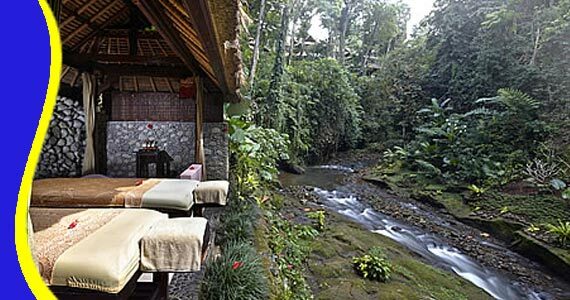 Tjampuhan Spa Ubud positioned close to the river flow. 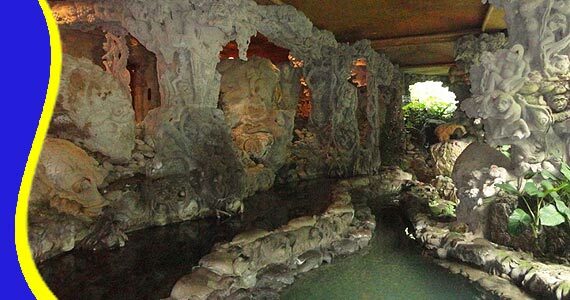 There is a semi-open Jacuzzi with hot / cold spring water remarkable is made in a stone cave. 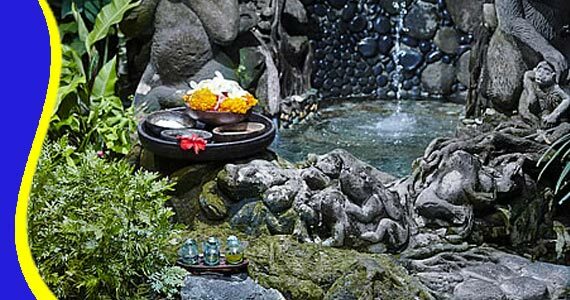 Tjampuhan Spa offers treatments and beauty treatments Bali. With a touch of the therapists make you more peace of mind with Relax and pamper your eyes with the natural landscape and the scent of herbs and flowers that give you peace. - Spa Beauty Package, Tjampuhan Dewi Package, Tjampuhan Bidadari Package,Tjampuhan Ratu Package, Spa Aromatic Package, Spa Adventure Package, Spa Harmony Package, Traditional Mandi lulur, Traditional Balinese Boreh, Traditional Healing Massage, Swedish Massage, Traditional Balinese Massage, Acupressure Massage, Tjampuan Body Scrub, Beauty Facial, Shoulder Massage. Call & Text Messaging (Chat, Google+, Line, Whatsapp or SMS) our customer services team on the number above, to speak to one of our Tjampuhan Spa Ubud Team who will help you with all of your holiday needs. 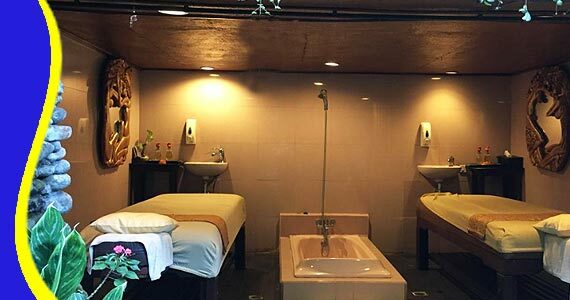 For further information Tjampuhan Spa Spa Bali Cheapest Price, Campuhan Spa Body Treatment Product Details, Tjampuhan Spa Bali Package Voucher, Tjampuhan Spa Price Discount, Tjampuhan Spa Massage Spa Rate, Bali Tjampuhan Spa Nusa Dua Price, Price Rosehill Spa Bali, Rosehill Spa Nusa Dua Price Promo, Tjampuhan Spa Price List,Packages Tjampuhan Spa Bali, Package Price Tjampuhan Spa Bali, Cheap Price Campuhan Spa Bali, Cheap Tjampuhan Spa Bali, Spesial Rate Tjampuhan Spa Bali, Promo Holidays Tjampuhan Spa Ubud Bali, Tjampuhan Spa Tripadvisor. Get a Bali Transport from your stay (Contact us for Cheap Bali Transport). Tjampuhan Spa Ubud Bali Massage also can arrange a Free Transportation including into your Trip Package. Bali Tjampuhan Spa can be combined and implemented in conjunction with other activities Trip or Tour in the same direction. 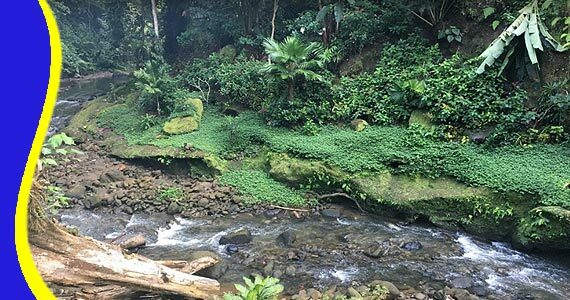 “A spa recommendations ” (Ferdinand - UK)"